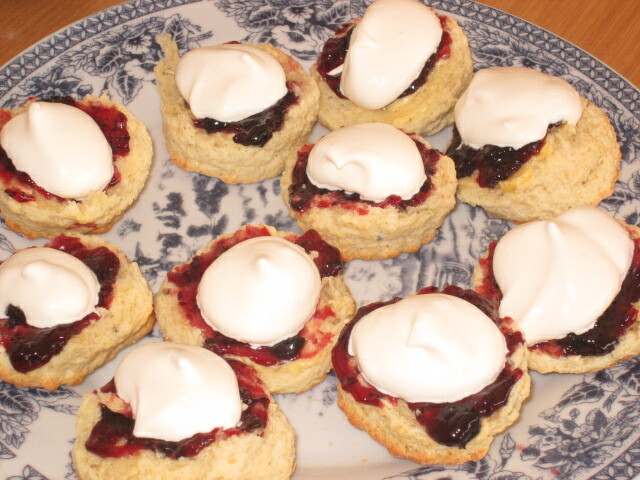 Adding a few rose geranium leaves to scone mix takes ordinary scones to another level. 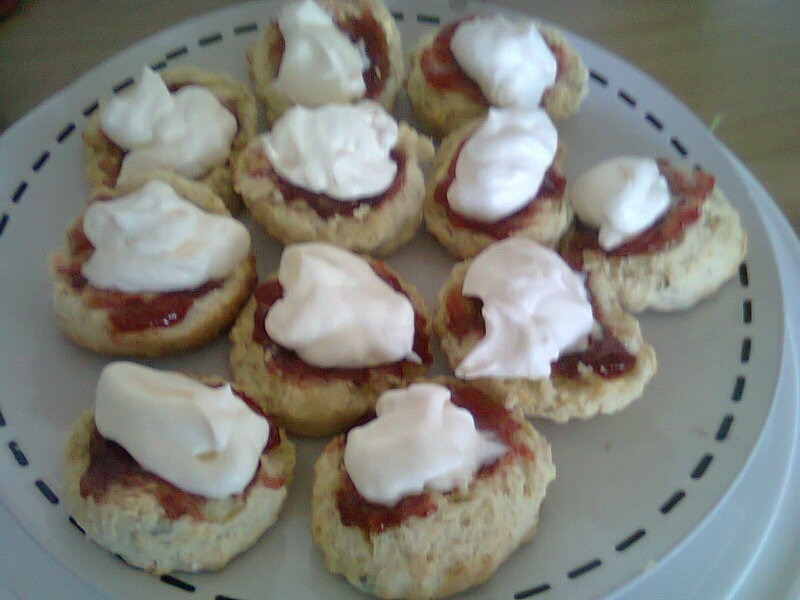 I took my Mum’s scone recipe and added the leaves. I prefer traditional cut scones to drop scones. This recipe makes 9 scones. Previous: Breastfeeding what’s the hooha?